For the first time a global conference on disability was held. Organised by the British Department for International Development and in cooperation with the International Disability Alliance, the conference took place in London on 24 July 2018. 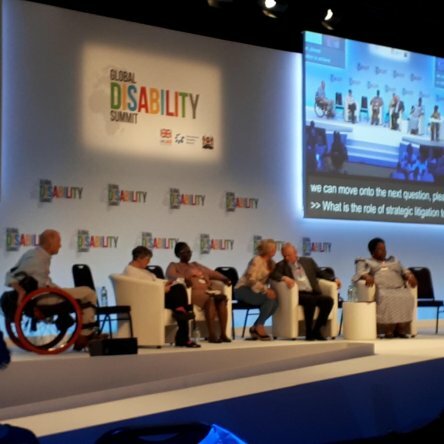 Bezev was represented at the first Global Disability Summit in London.